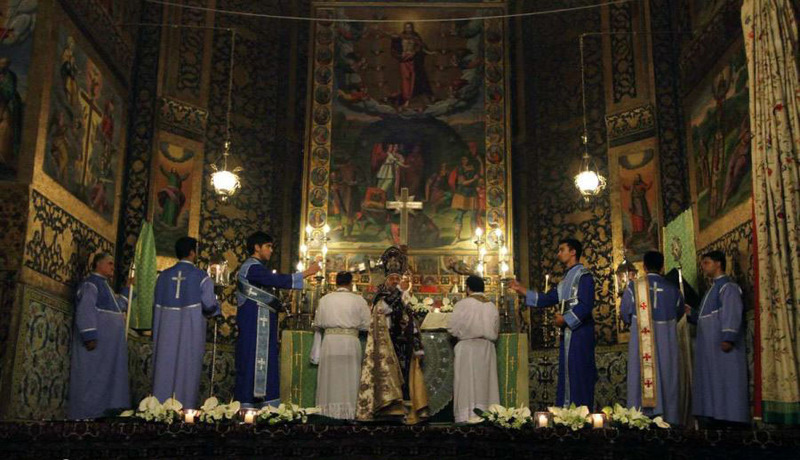 Christianity is one of the rooted religions which have a long history in Iran. 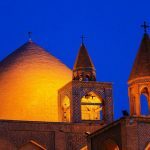 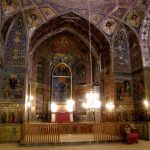 The majority of Iran churches that are notable in case of historical and artistic value were built around en eight-century A.H. 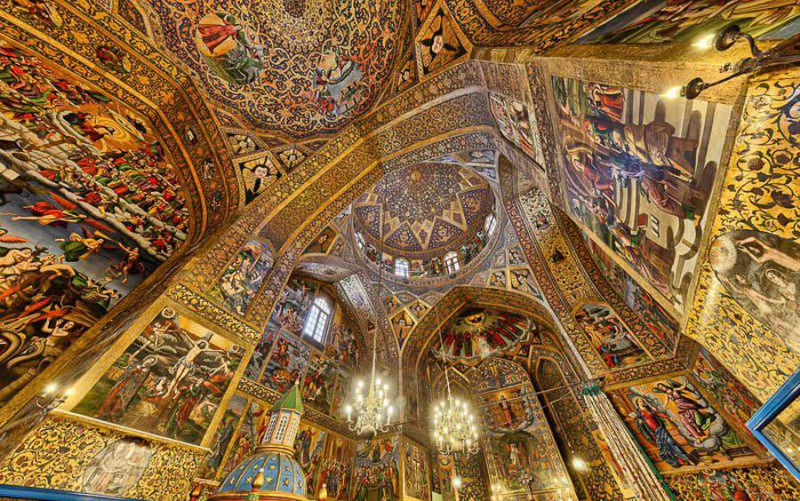 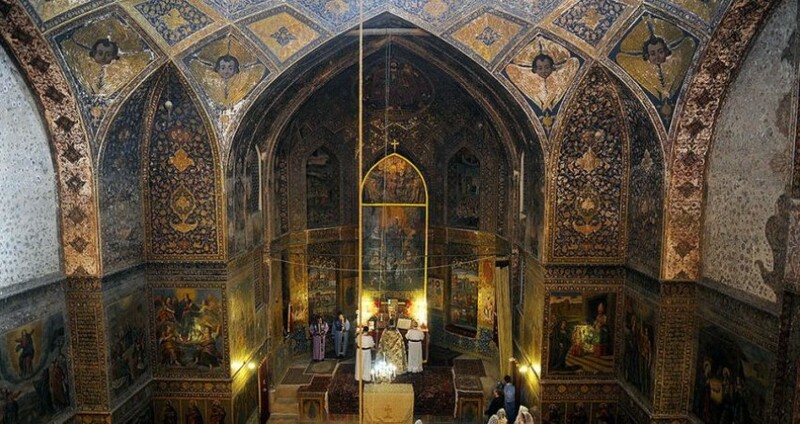 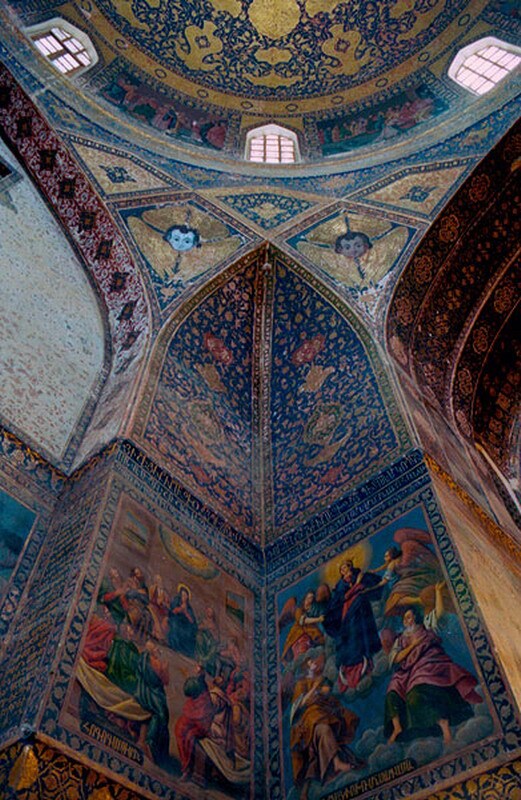 In Qajar period many European came to Iran which it led to raising such a majestic series of churches all over Iran. 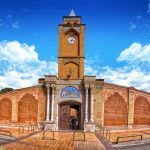 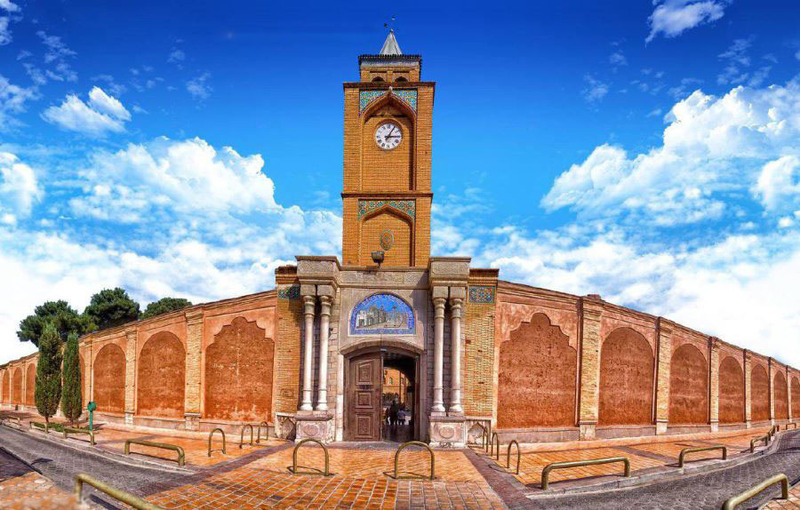 Among the most significant masterpieces, Thaddeus Vank (Saint Thaddeus cathedral) is the oldest church of Iran which is located in Azerbaijan (near Maku). 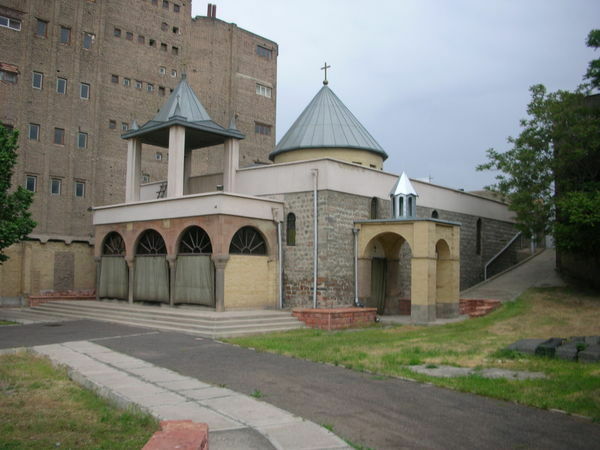 According to legend, on site of apostle Thaddeus the monastery was built. 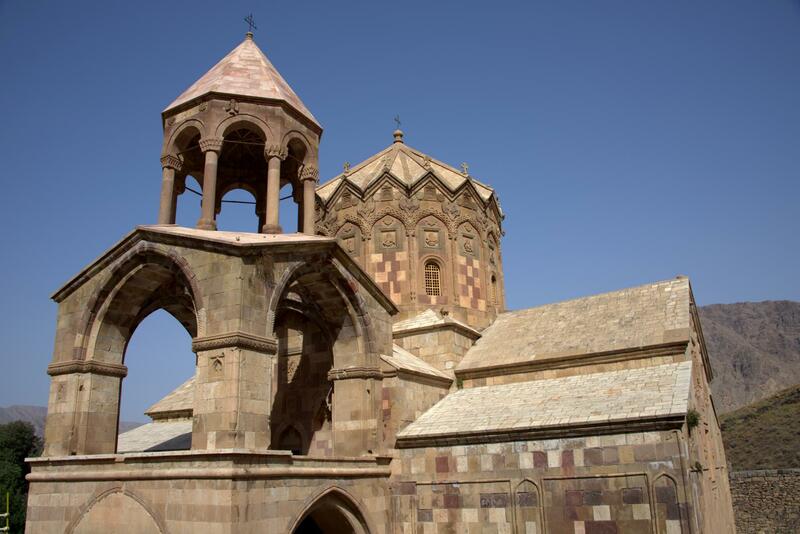 It is also called Ghara Kelissa that means black church and it is because of black stone which is used in the monastery. 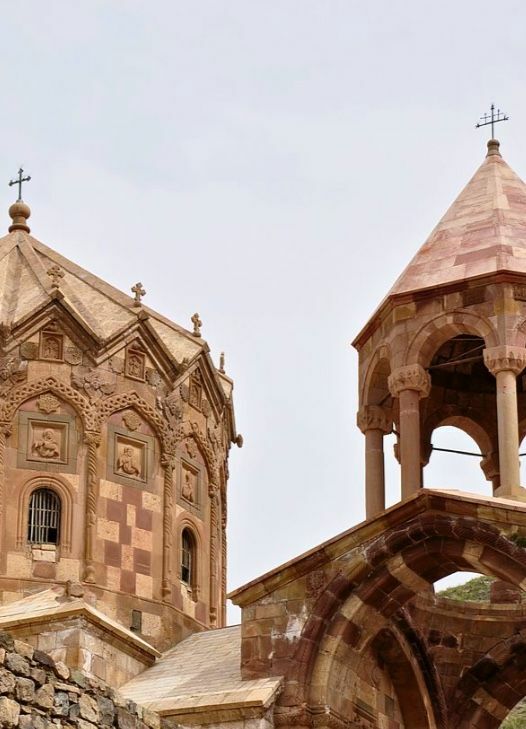 Besides this unique edifice, 2 more churches are around Azerbaijan; Saint Stepanos and Dzordzor St Stepanos temple are located 15 km from the city of Julfa. 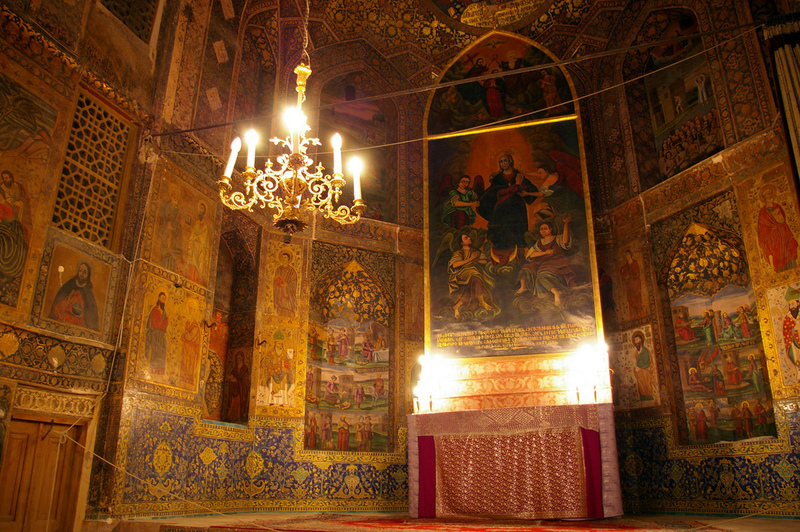 The temple is decorated with frescoes unique of both Armenian and Iranian architecture. 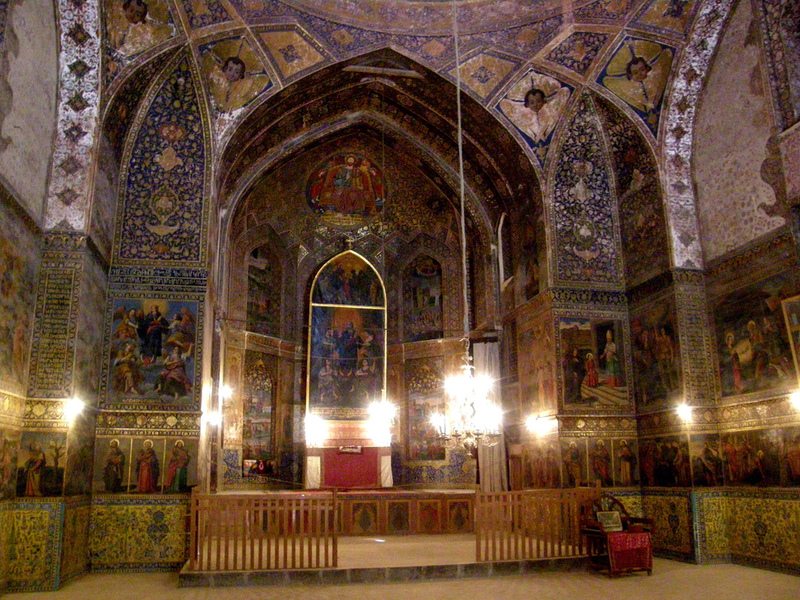 Its history dates back to Safavid dynasty which can be considered as another old Iran churches. 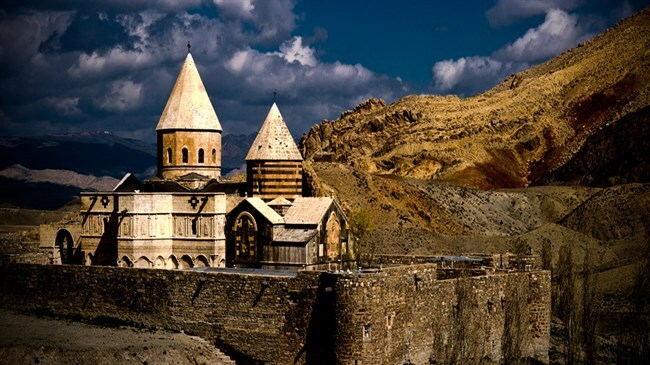 The chapel of Dzordzor is seen as a remaining monastery of the 7th century in the west of Azerbaijan province. 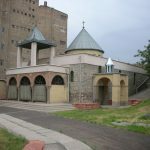 A remarkable point about the chapel is 600 meter moving of the main structure of church during 1988 by the sake of avoiding being inundated in the dam reservation. 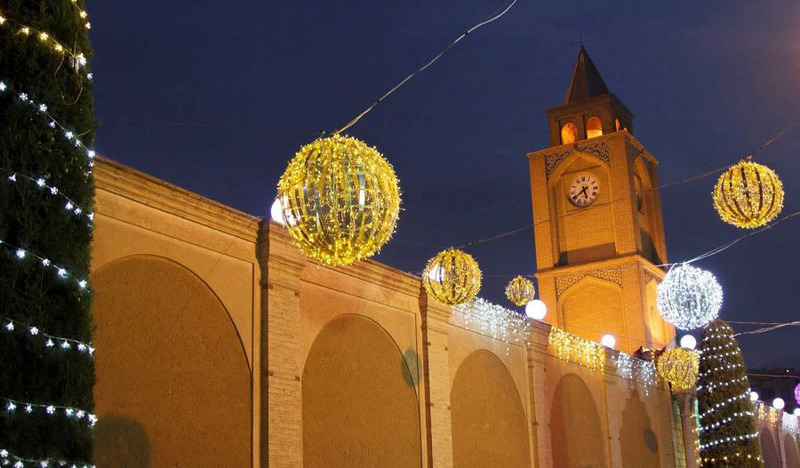 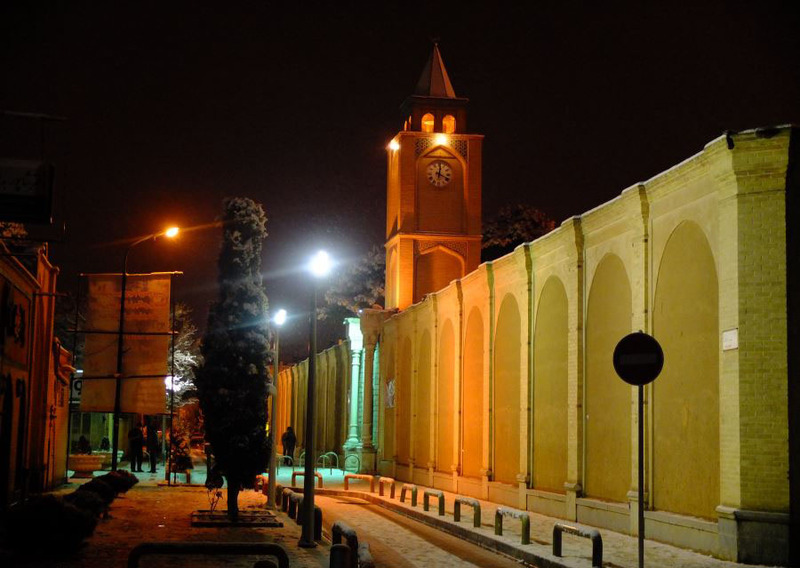 Saint Mary church is another monastery in heart of Tabriz. 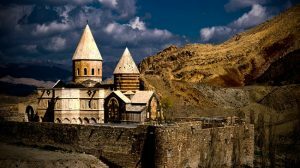 It was built during the 6th century. 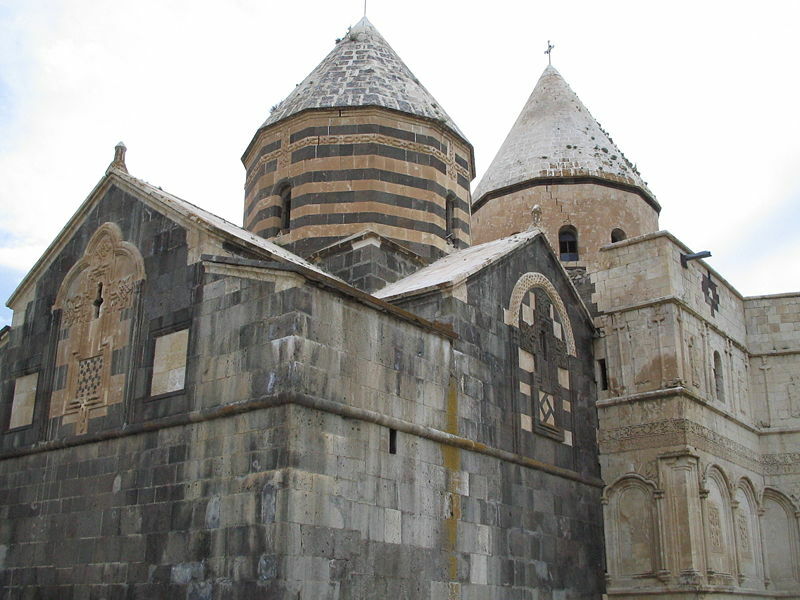 Marco Polo referred to this church in his travel chronicles. 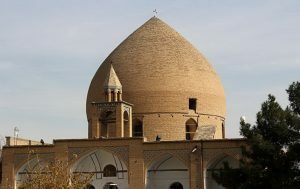 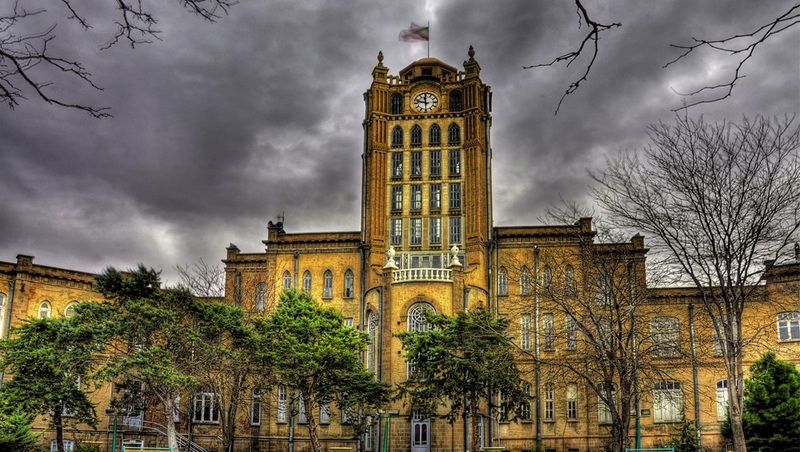 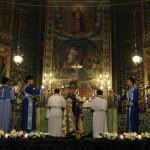 Since Saint Mary is a largest and oldest church in Tabriz, it is a notable center for Armenian national and religious ceremonies. 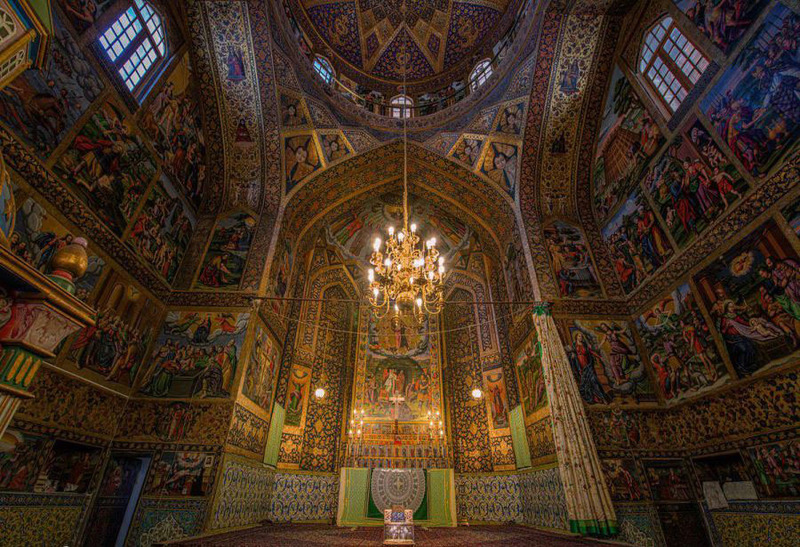 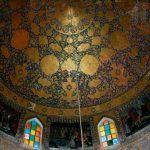 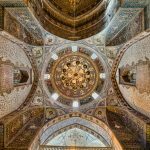 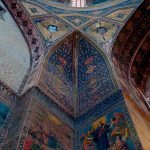 As well as Azerbaijan, Isfahan possesses a fabulous set of Armenian churches by the sake of settlement of Armenian community which their home was devastated during Safavid and Ottoman battle. 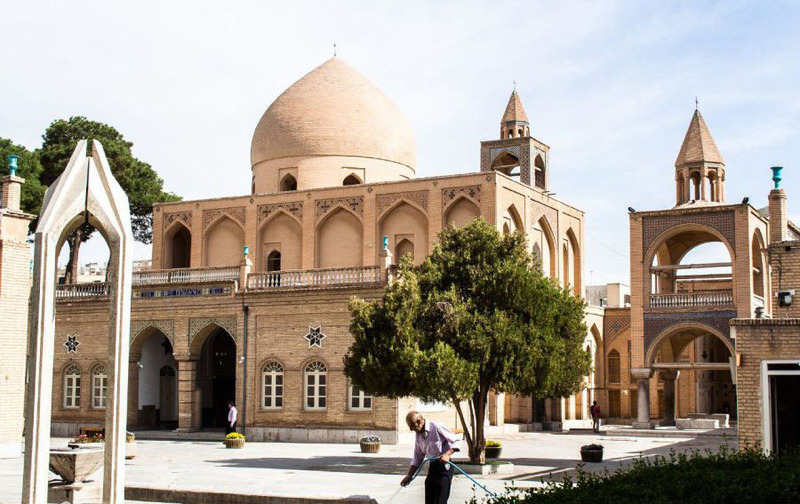 After building the township, Julfa, the first church was built in 1606-07 only one year after the arrival of Armenian to Isfahan. 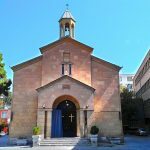 Out of some thirty churches that the town had at the turn of the 18th century, now only thirteen are standing. 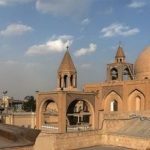 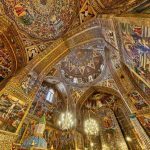 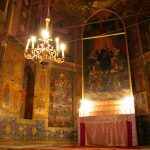 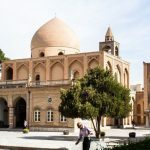 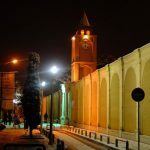 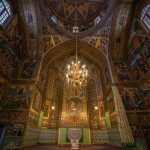 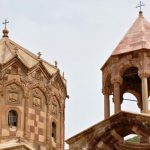 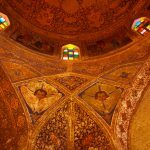 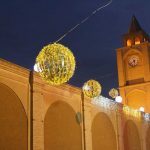 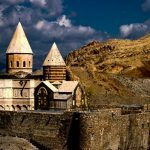 The most famous churches which are well-known for its unique frescos and gilded carvings and includes a wainscot of rich tile work is Vank Cathedral. 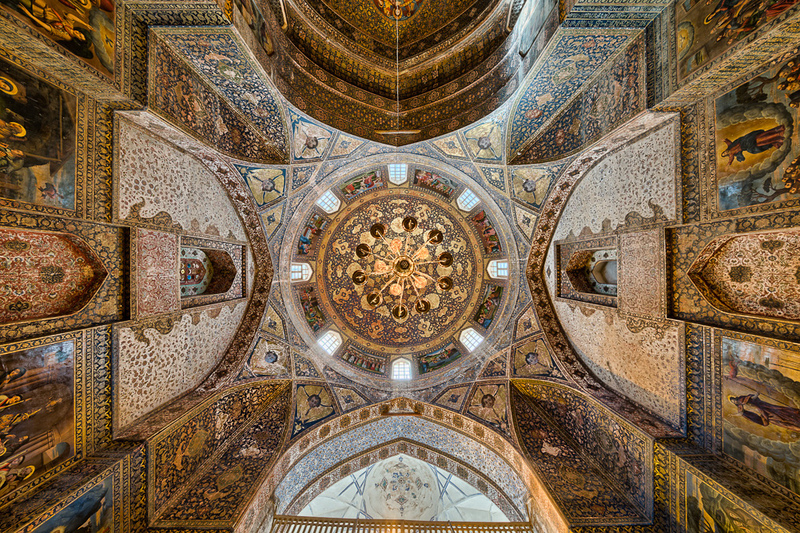 Interior images depict the Biblical story of the creation of the world and man’s expulsion from Eden. 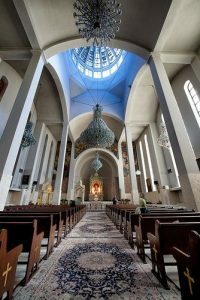 In fact, this is a complex that a library and a museum are included in the main structure of the church. 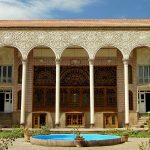 The library contains over 700 handwritten books. 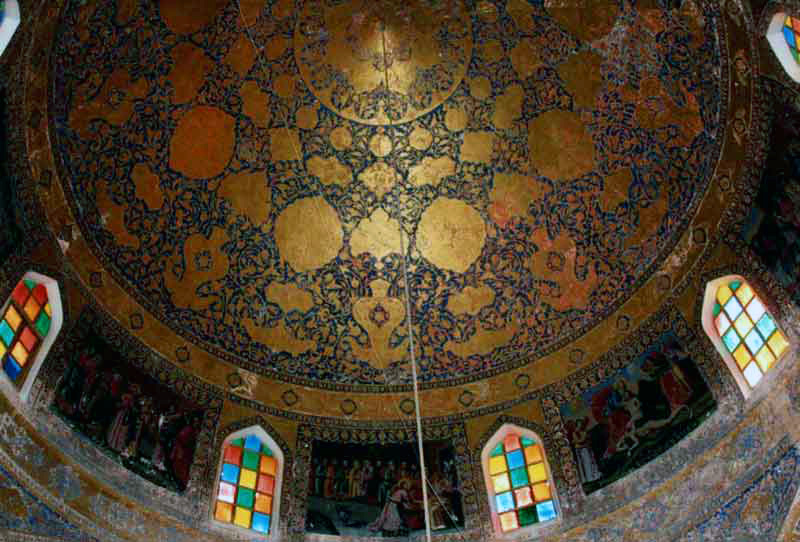 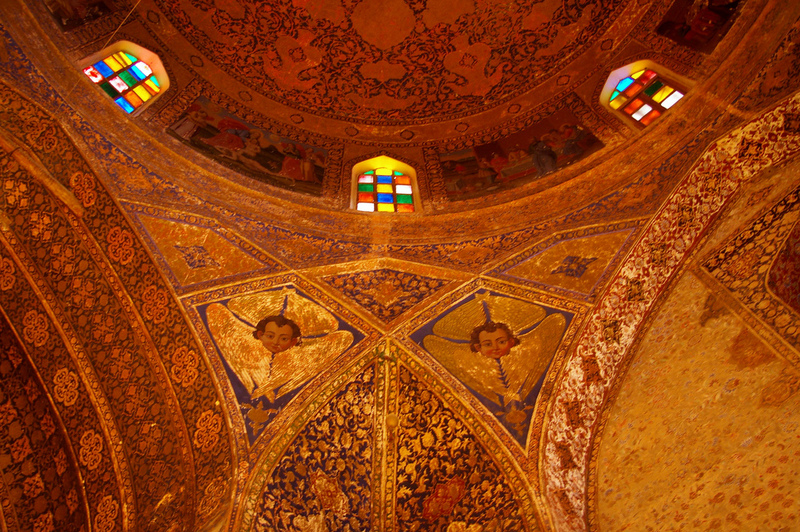 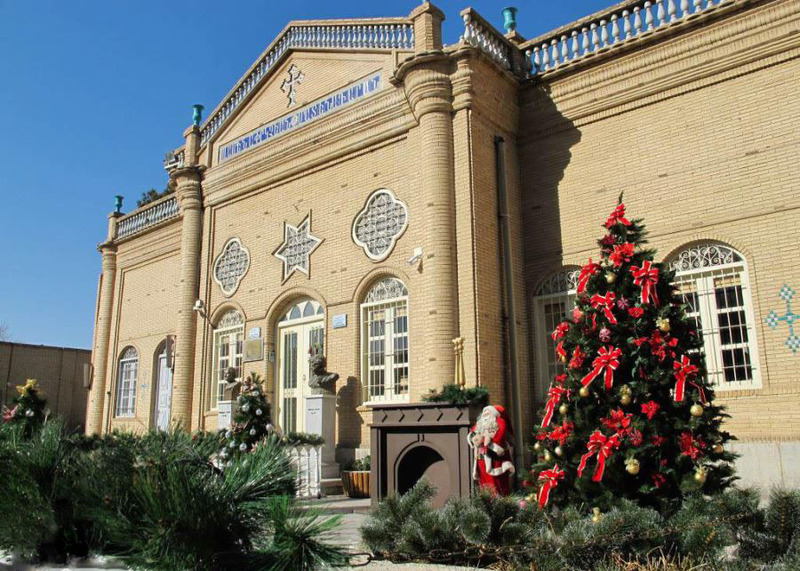 The museum displays numerous artifacts from the history of the cathedral and the Armenian community in Isfahan. 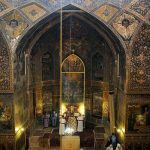 Emerging of unbeatable series of the historical temple in Tehran is an undeniable fact due to a volume of Armenian residence of Iran’s capital. 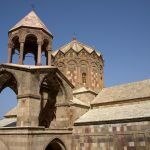 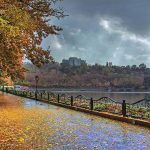 Among these rich heritages, Saint Sarkis and Saint Mary is a more important monastery. 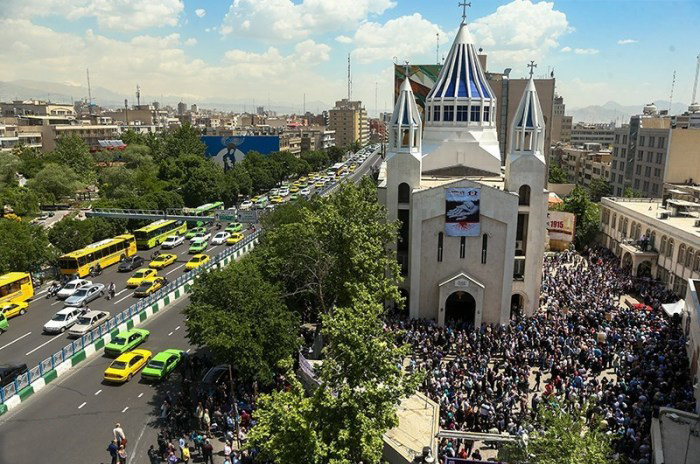 Saint Sarkis, one of the three Armenian dioceses of Iran, is the largest cathedral in Tehran. 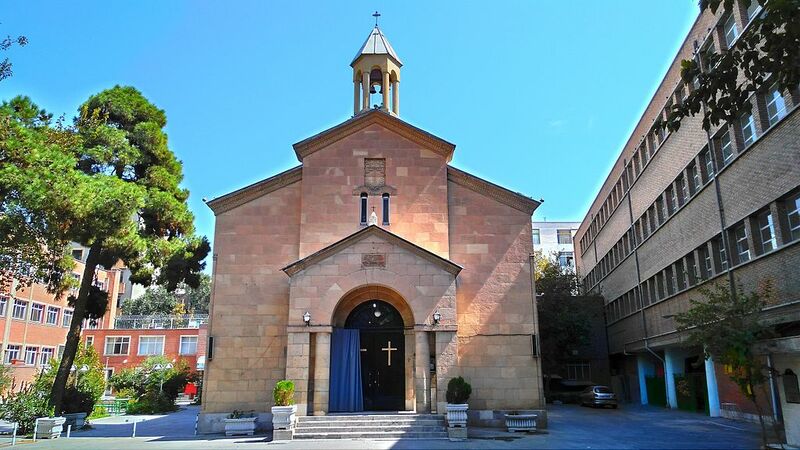 It was built in 1970 by Sarkisian brothers in memory of his parents. 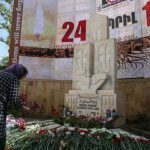 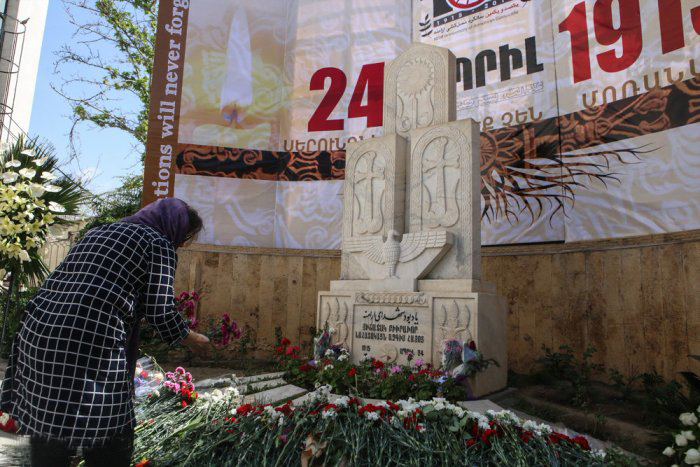 Its courtyard has adorned with a white marble which is shown the memorial of Armenian Genocide. 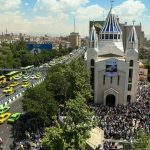 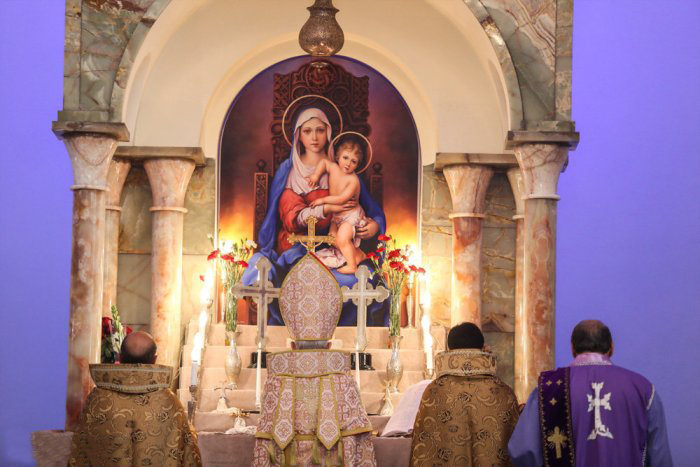 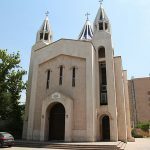 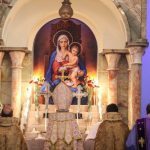 Saint Mary church or holy mother of God church is an Armenian Apostolic church that is located in Tehran, completed on 1945. 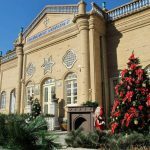 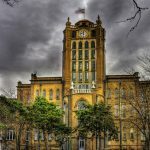 Till 1970 it was the main center of the Archbishop of the Armenians. Although the original plan of the church was not preserved it is obvious that it was inspired by 17th and 18th century’s architecture. 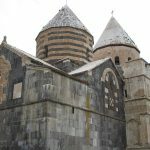 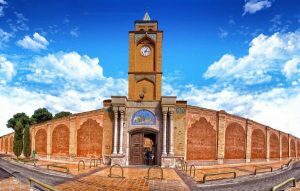 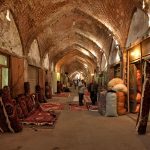 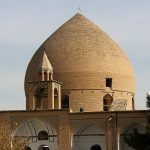 Because of dispersion of Armenian population in most of Iran’s area, religious edifices are seen which they have historical value. 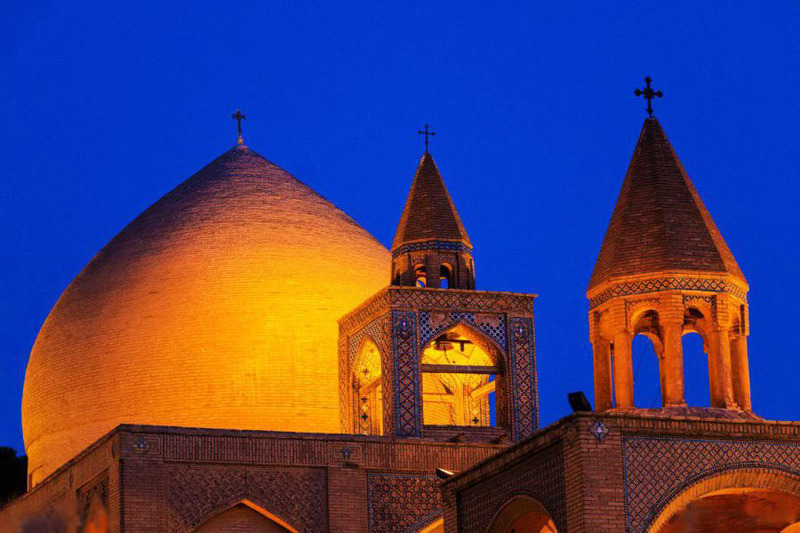 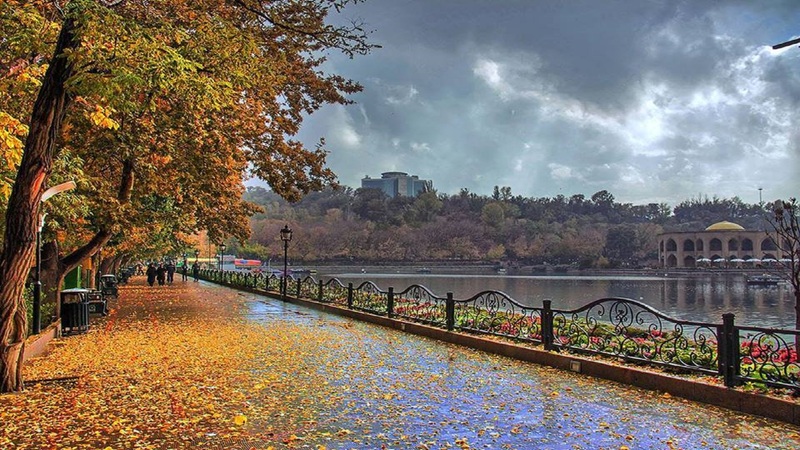 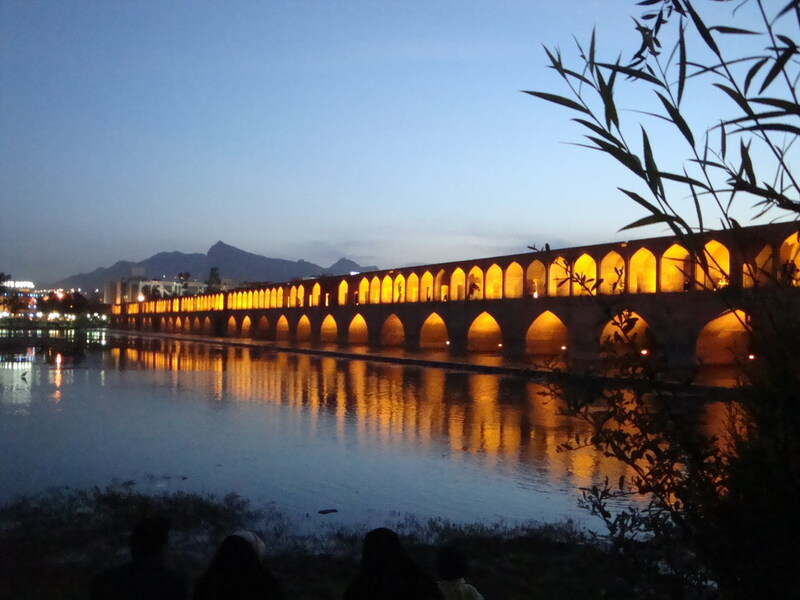 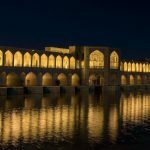 In this spiritual tour, you will visit Isfahan, Azerbaijan, and Tehran for 6 days. 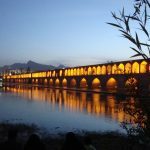 In the early morning after breakfast, you will Move to Chalderan. 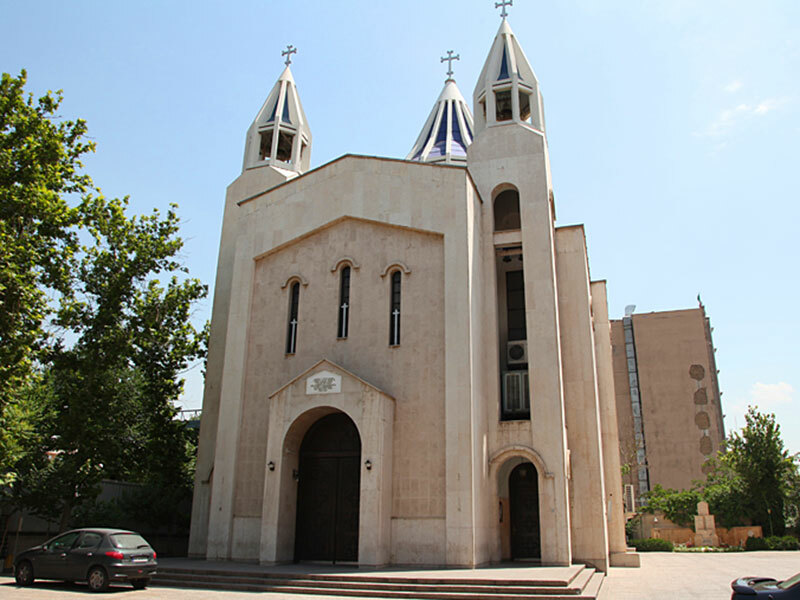 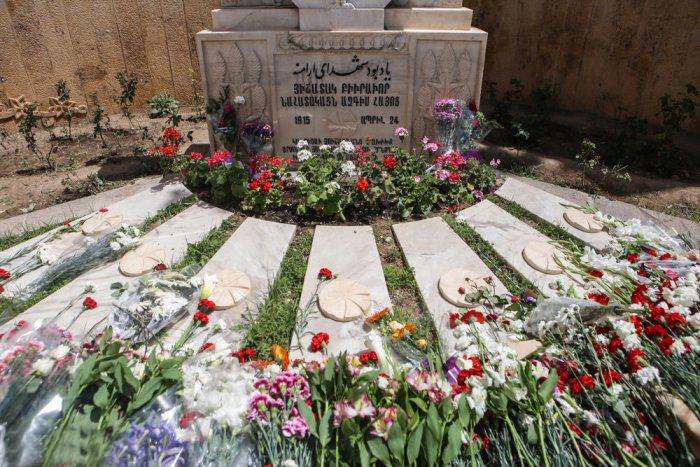 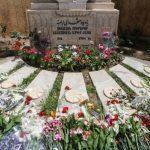 After passing about 3 hours, you will visit Saint Thaddeus church or Ghara kelisa. 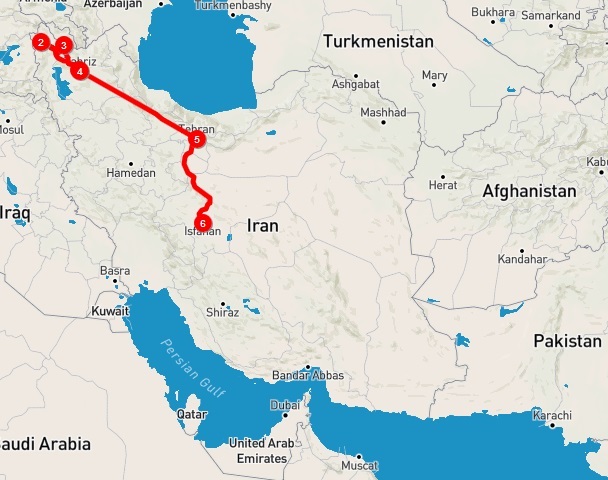 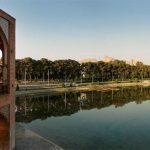 Going towards Isfahan is your 5th-day plan. 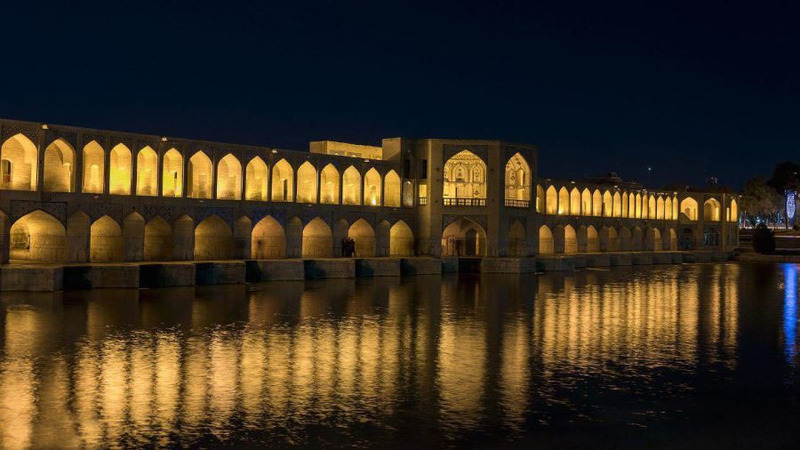 After arrival, you will check in the hotel. 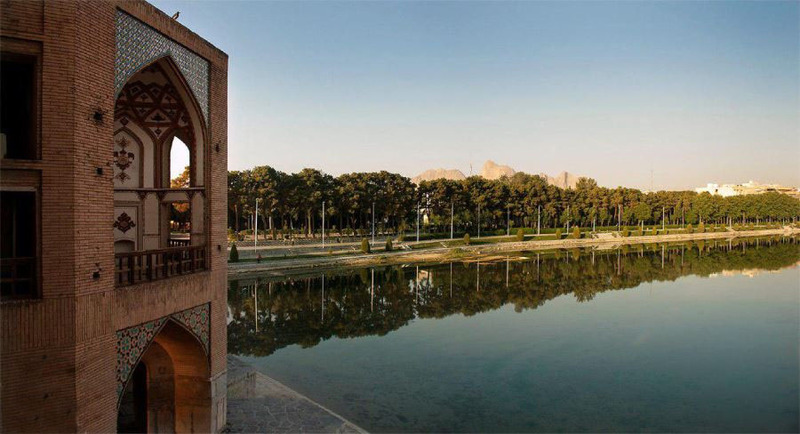 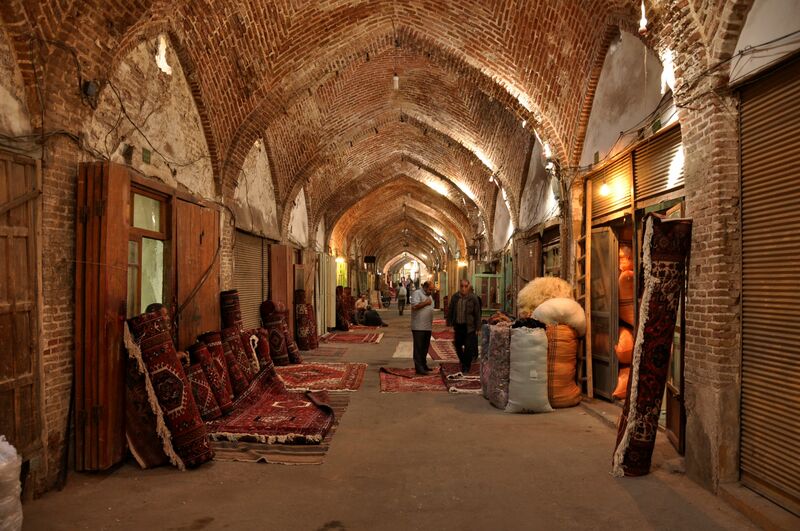 Then, you have time to rest and visit half of the world city in the afternoon (Isfahan).